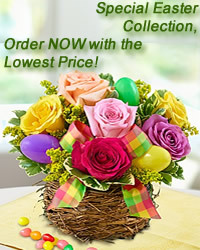 www.flowers-armenia.com Rated 4 out of 5 by 93 reviewes. 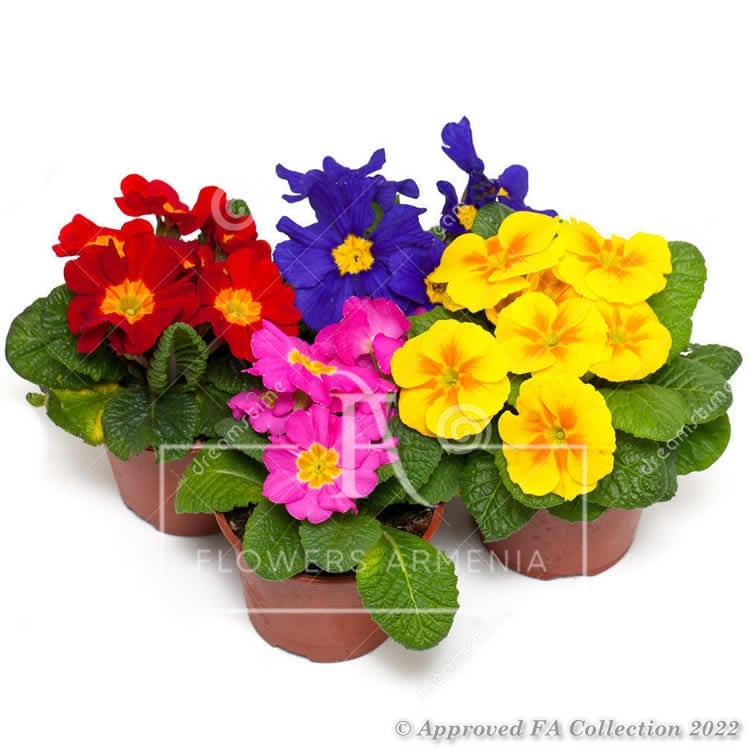 Little primula pots will bloom brightly before your loved one’s eyes. Just choose the color You like!